Networking and affiliation both were essential components of my Historically Black College & University (HBCU) experience, and to this day I still reap the benefits of connections established during my HBCU days. I learned very early in my educational journey how important it was to set my best foot forward when it came to presenting myself. Reputation through word of mouth carried such a pivotal weight during my undergrad years at Morehouse College. I also can’t overstate how affiliation plays into branding. This shaped how I approached my personal brand very early on, because I knew regardless of how I did so, once I put a representation of myself out there, little or no opportunity would be left for retraction. Whether it was finding work on campus, securing internships, or applying for scholarships, I held firm to the fact that it was not only who I knew, but it was also how I sold myself. Sometimes having the goods isn’t enough; we must learn how to present our goods in the most optimal packaging. Back then, my packaging was a bit simpler: a resume, cover letter, solid references, and maybe a personal statement. However, with personal and professional growth came the deliberate intent in branding and presenting myself for opportunities, positions, and collaborations within higher education. It is important to realize that before a brand can be effectively promoted, it must, first, be properly established. This means, no matter how great we may think we are, until our brand has become identifiable, there is still much work to be done. As my body of scholarly work increased, I realized I was getting more exposure. With exposure comes more scrutiny, so I had to work twice as hard to make sure I was able to deliver what I promised with excellence. Two words come to mind when I think about my early career in higher education: accuracy and image. Accuracy speaks to the factuality of what I am putting out there about myself, because honestly, many people overexpose themselves, but the accuracy of the content put out simply isn’t there. This distorts one’s image. What I claim about myself should be parallel to what people are able to research and discover about me through my work; therefore, I have strived to be relentless in my research, and I’m even more stringent when it comes to writing, rewriting, and editing. Some might say branding shouldn’t be important in academia—that the term is more befitting in the business world; however, I am here to dispel that untruth. 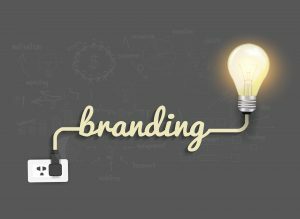 Branding is just as important in higher education as it is in the business world. Even our universities are competitive in their branding, because what renowned scholar would willingly choose a university with a subpar reputation? Once I got to the place where my field of study, my research, and my brand intersected, a plethora of opportunities began to open. Had one of these components been insufficient, many opportunities wouldn’t have been presented to me. Maintaining an extensive network is also key. Many times, I am forwarded opportunities and potential platforms by colleagues who are familiar with my body of work and the direction I am heading professionally. It is crucial not only to have a solid network, but to also keep updated contact information on those individuals within your network. Every platform I’ve been allowed to contribute a scholarly publication, I used toward my advantage. With each new opportunity to write, I strived to make sure I was improving, not only in my research, but also in my craft of writing. This has been integral in helping me establish a reputation in academia. This is yet another effective form of branding. Branding is relative to more than just how one appears; it also speaks to the overall quality and efficiency of the work being presented. I quickly recognized my ability to create a niche in writing, but I could use my ability to create desirable and credible content in an array of publications. When this happened, I not only saw an increase in the number of solicitations I was receiving to write, but I also begin to see other credible scholars both quote and cite the research I had put countless hours into creating. In my current professional capacity, organization and preparation are fundamental means to maintaining a successful brand. The administrative demands placed upon me daily requires me to keep my complete professional profile up to date. Every publication I write, every award I win, every professional role I assume, every seminar I conduct, and every course I teach, I immediately file and record them accordingly. Doing so ensures I am prepared for any request I get for any of my information. If someone randomly asks for my curriculum vitae, I may not have two spare hours to update it before sending over. Everything must always be ready. I can attest to an increase in opportunity since I have adapted to the practice of keeping my marketing materials constantly prepared. Having my marketing materials together simplifies things when I am invited to be a keynote speaker somewhere or am asked to present a seminar. I can simply shoot over to my press kit and my website, and whichever institution inviting me is then able to extract the needed information to confirm and finalize the details. Word of mouth travels fast. If you are known for being unorganized, the word will get around; it will limit potential opportunities. Before you count on making it big in higher education or in any profession for that matter, you must take time to plan and strategize. 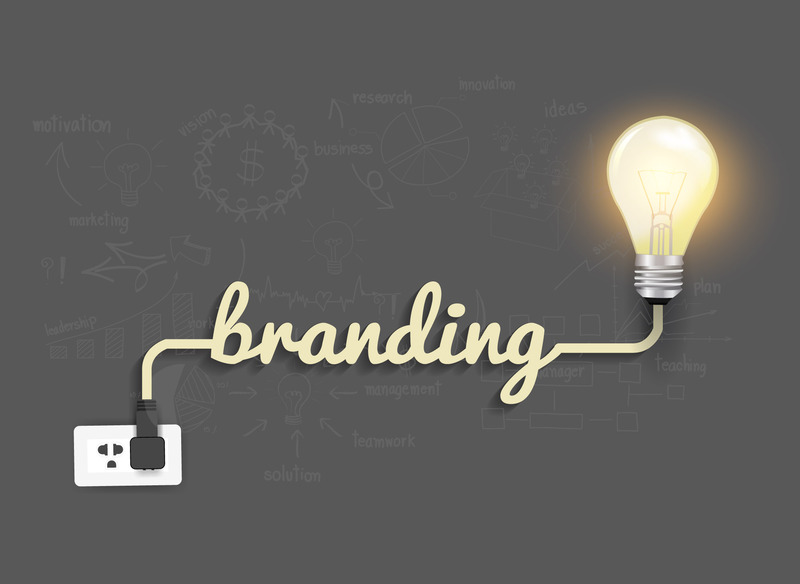 To some things, there are simply no shortcuts; establishing a solid brand is one of them. Create a course of action and a schedule for how you want to put together pieces of your professional profile. Most importantly, don’t be afraid to hire professionals to assist. I have writers, editors, and graphic artists I depend on to help me maintain my professional brand. You can’t expect to have a pristine online presence while being too cheap to spend any money on improving your brand. Future professional opportunities will by far offset the amount spent to improve your professional presence. Allow consistent and successful branding to catapult you into more lucrative opportunities, because in the end, proper branding will open doors even when your hands aren’t free to turn the doorknob. Dr. Adriel A. Hilton currently serves as Dean of Students and Diversity Officer at Seton Hill University, outside of Pittsburgh. Dr. Hilton has done extensive research in the areas of diversity, affirmative action, the impact of affirmative action and other programs on diversity in higher education, and factors that affect the success and persistence of minorities in university settings.